moderation, right? But what if your daily sugar intake is a lot higher than you think? 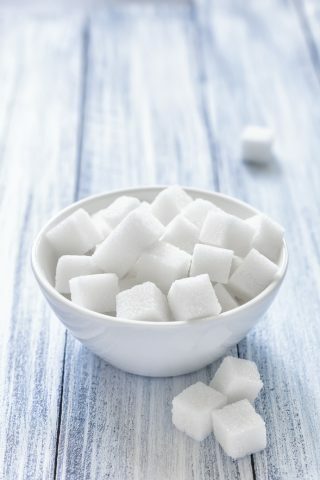 According to the American Heart Association, the daily sugar intake for adult males should be less than 36 gram (9 teaspoons) and less than 25 grams (6 teaspoons) for females.